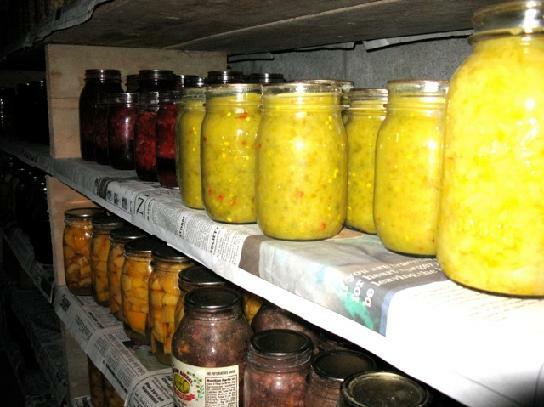 Canning is an important part of the Amish home economy. Sprawling gardens provide a wide range of produce for Amish families. 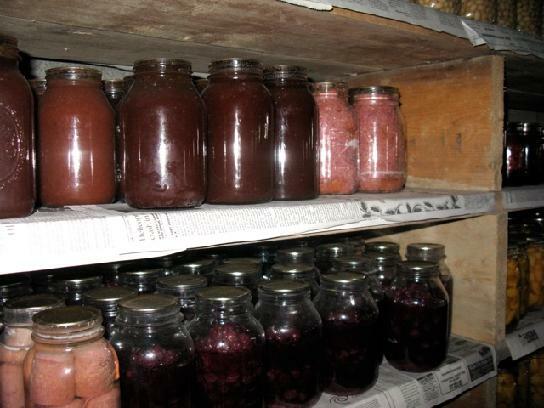 Canning helps keep Amish in fruits and vegetables throughout the winter. Amish also can some meats. Today Tom shares some photos from an Amish basement, also in the Jasper, New York Amish community. This is from the basement of a family with 9 children. As you can see this all takes a lot of supplies. Can you tell what’s in these jars? I’m actually not sure what everything we’re seeing here is. But I’d probably eat it all! And any canners out there, what do you like to can? I am wanting to purchase clear 16 oz mason jars and lids in bulk (No name brand) at a reasonable price. 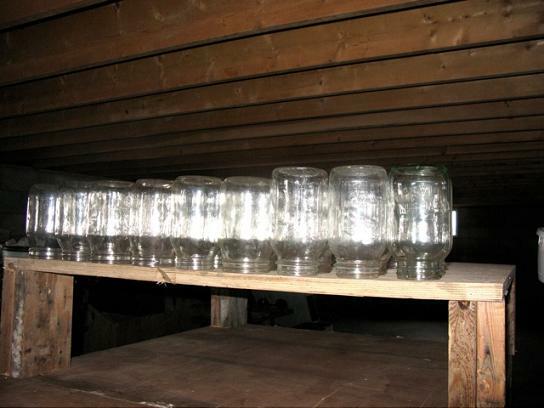 My question is, “Does the Amish community sell jars and lids to the public?” And if so, do you have any suggestion on where I can find this source? Yes. 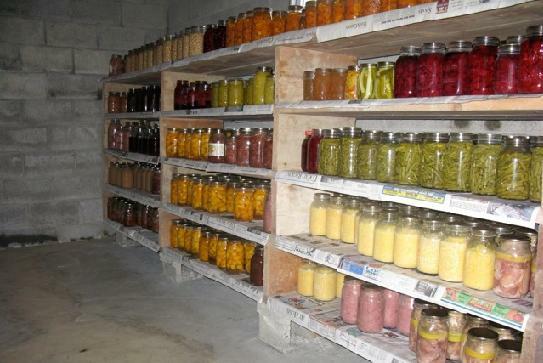 The Amish do sell generic canning jas to the public. I use them and have had no poblems at. Look for an Amish community near you. 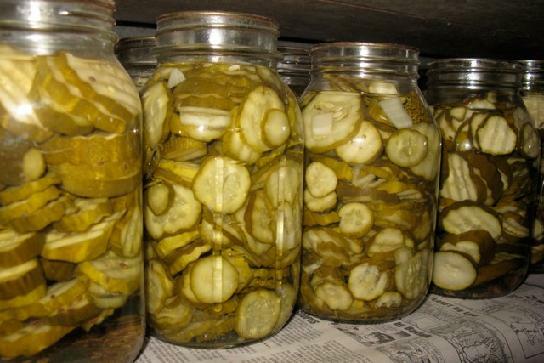 There’s usually a dry gods store where you can go buy your jars. I live in Illinois and drive to Arthur (home to a large Amish group), 1-2 times a month. I love buying spices and other supplies in bulk at very reasonable prices. Hope this helps. Happy canning! Sorry for the misspelled words…. Where can I obtain an Authentic Amish cook book and also authentic Amish quilt patterns for my wife. Hopefully, you can copy and paste these links, but if not, just go to Amazon.com and look up these books and the many others to choose from. Hope this helps. I respect the Amish so much. If more people were to follow there ways the world would be a better place for all. The original Amish Cook, Elizabeth Coblentz, was an old irder amish housewife who published a recipe column for years. Her daughter Lovina Eicher has taken it over since Elizabeth’s death. The recipes have been preserved in several books. I have noticed that the amish may use processed prepackaged ingredients, and many recipes may not be the epidome of healthy cooking. Her publisher has written about the difficulties of working with an author who does not have a phone or fax. Virtually all quilt patterns are used by the amish. The difference is in the fabrics. They piece not applique. They use solid colors, jewel tones. The patches are sewn by hand or treadle machine, with hand quilting. 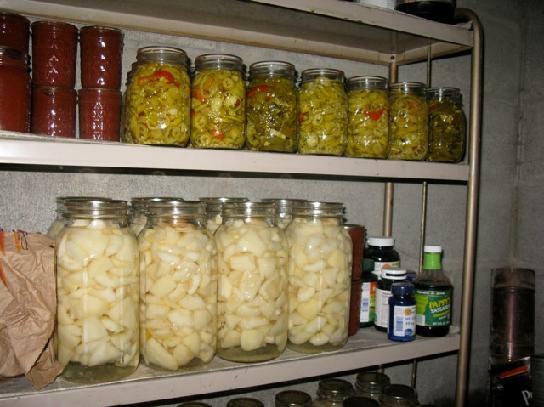 I live in Florida where it’s very hot I would like to start canning put don’t know where to store my canning good properly any help would be grateful to tell me how to build something or any help would be great .ps I live in a single wide mobile home. 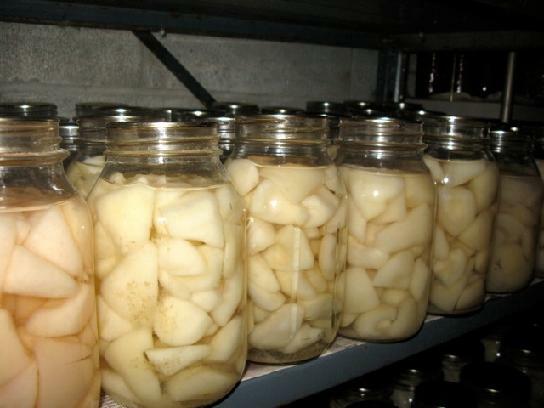 Do the amish use a pressure cooker to do there canning? 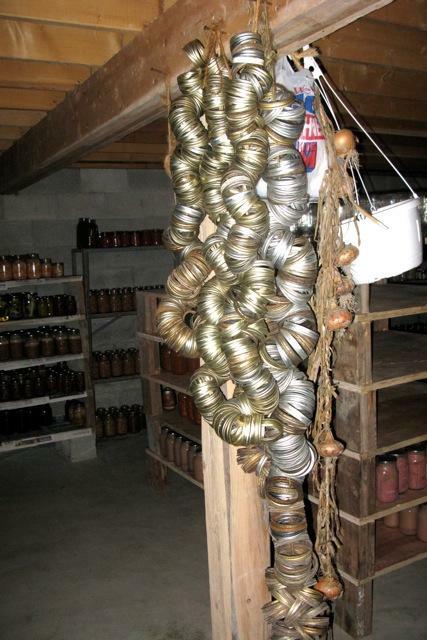 Some Amish use pressure Canners, some don’t. Many tend to use a water bath method they call “coldpack’ for several hours. I know people who do both.